Bondsteel. Since the beginning of the construction 20 years ago and the end of the conflict in Kosovo and Metohija, this base has provoked quite a controversy. It is enough to say that it is the largest American base, built after the Vietnam War. 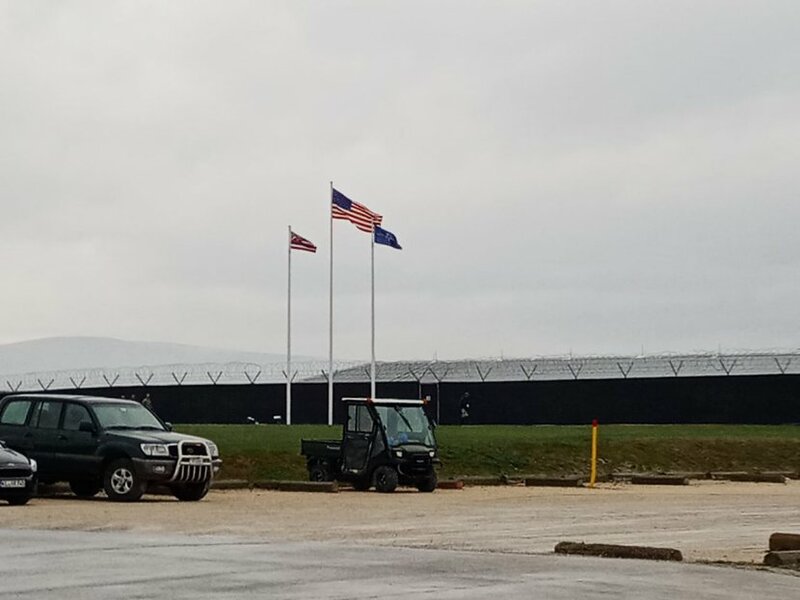 The crew of Telegraf.rs visited this military facility not far away from Urosevac, where we had the opportunity to ask questions to the commander Roy Macaraeg. We were interested in whether the United States counts Serbia in the malignant influences from the outside, which threaten Kosovo and Metohija but also what will be the fate of Bondsteel. 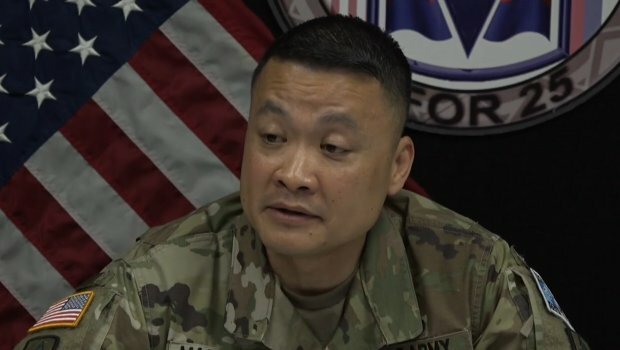 General Tod Wolters said in the Congress last week that the American forces are present on Kosovo, in order to protect it from the malignant threats from the outside. What are the malignant influences from the outside? Serbia, Russia, or someone else? - You know, I'll be back to our mission here. Our mission has not changed here since 1999. Everything is in accordance with Resolution 1244. We are here to ensure a safe and secure environment in Kosovo. It's our mission here. 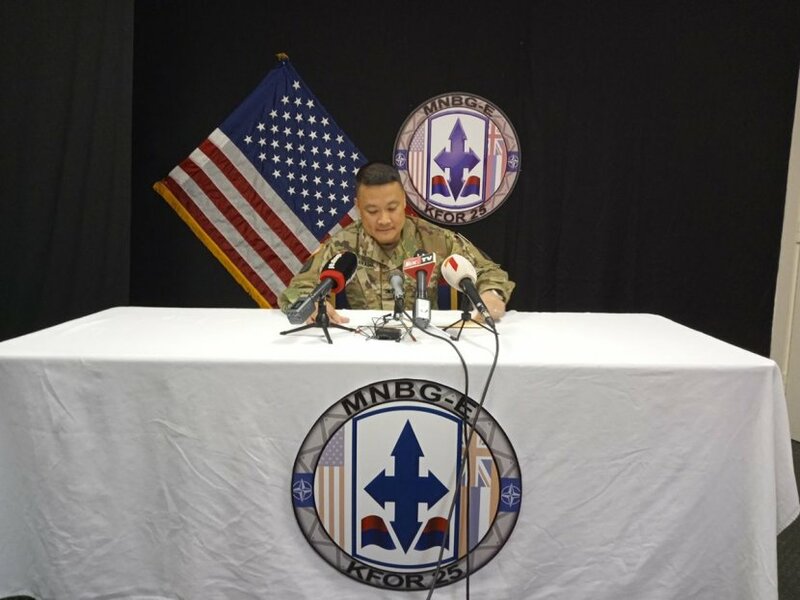 The multinational fighting group, East and KFOR, will continue to work on it. This is our mission. I can not comment on political statements. You know, it's not my role as commander. I can only comment on what is my responsibility here. You say that your mission has not changed, but it is announced that the US military will assist the Kosovo Security Force. Isn't that different from Resolution 1244 and is it the plan to leave Bondsteel to the Kosovo Security Force? - I know what you want to say. In December, the KSF transition law passed. Our mandate has not changed. 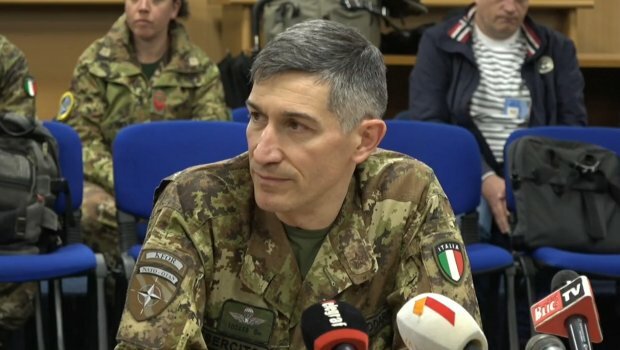 There is communication between KSF and NATO headquarters, which is being considered and reviewed. Our mandate has not changed. In fact, we do not participate in the KSF transition. The multinational fighting group East does not take part in it. 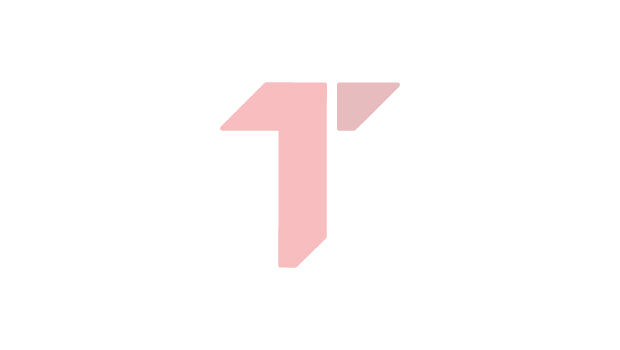 If you need more information about the transition, I recommend that you search for the NATO Public Relations Service. I'm pretty sure Colonel Grasso and Major Rosy could give you good answers and they can talk about it the entire day. 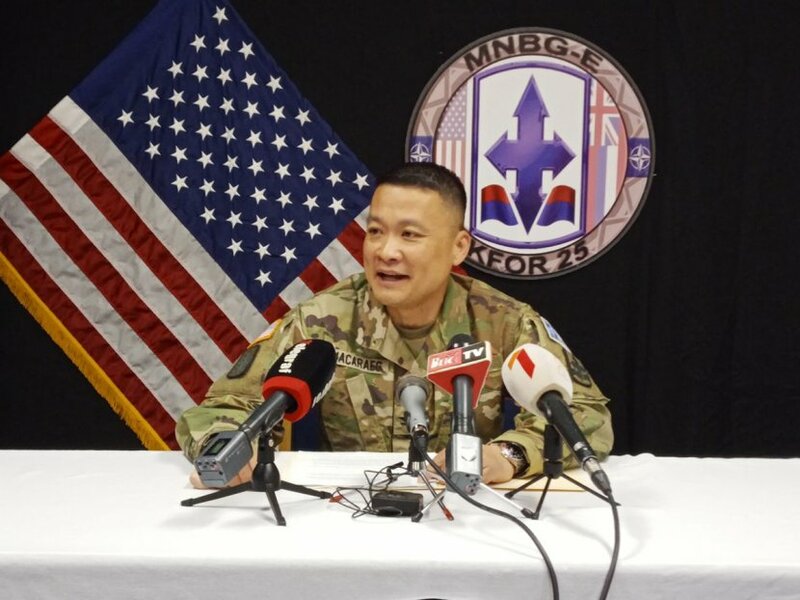 Macaraeg, who comes from Hawaii, spoke about cooperation with the Serbian army, especially about the joint patrols among the administrative line. - Ever since I arrived here in mid-November, we have had great cooperation with the Serbian Armed Forces. It's a very professional army. We have great cooperation. In fact, last week I was in Vranje, where I met with General Stopa, my colleague, commander of the 4th Brigade of the Land Force, which is my partner. Every day we have a team that communicates with the Army of Serbia. We have 20 joint patrols during the month. These are the synchronized patrols of our Battle Group and the Serbian Armed Forces. Our cooperation is great. We have great relations with the Army of Serbia. Asked if there were threats along the administrative line, Commander of Bondsteel was explicit. - No threats. You know, we have great interaction and communicate every day and we are synchronized.